Car Advice appears to be giving out poor advice in my opinion. Yes… The facelifted model has been spotted… Overseas mind you. 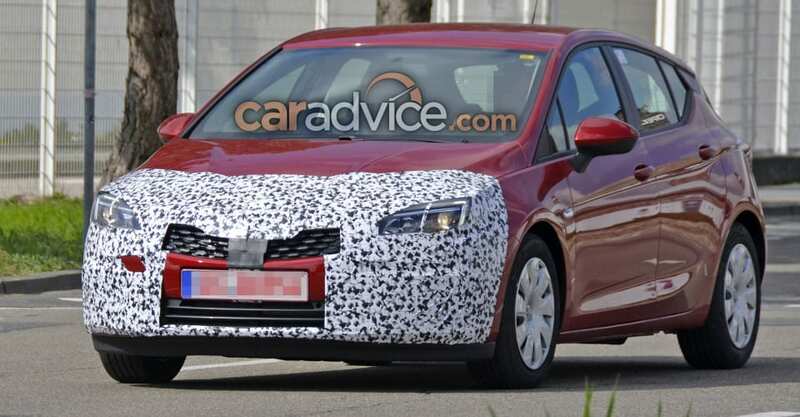 But there is no guarantee that this will be heading down under rebadged as a Holden Astra. Maybe if they saw this model driving around somewhere domestically you could say it would be possible but right now, pure speculation and lazy journalism.